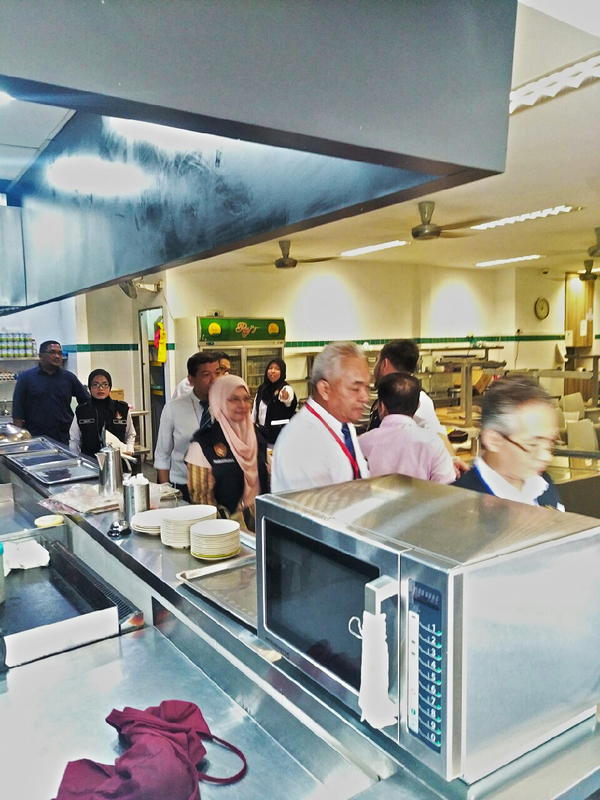 This was the strong call by consumer groups after Kuala Lumpur City Hall this morning sealed Raj Banana Leaf in Bangsar for unhealthy practices. A video, which made its rounds yesterday, showed restaurant workers using murky water from a puddle to wash metal plates. Shockingly, the outlet has a grade ‘A’ cleanliness rating. Raj Banana Leaf Bangsar has been sealed until further notice. Consumer groups told Twentytwo13 such an act was also a betrayal of trust as many Malaysians dine out daily. “The actions of the workers at the restaurant cannot be condoned. I applaud City Hall for their swift action as such an incident should have never happened. City Hall, he said, should revoke the restaurant’s operating licence to send a strong message. Existing regulations should also be reviewed if outdated. This would deter others from doing the same. “One of the main priorities is consumers’ health. The food and utensils must be clean. Selvaraj said local enforcement bodies must conduct regular checks at eateries. “I’m glad City Hall has taken action against the operator. “Operators who hire foreigners should monitor them if they are not well-versed on cleanliness. Raj Banana Leaf, on its Facebook page yesterday, apologised for the incident. 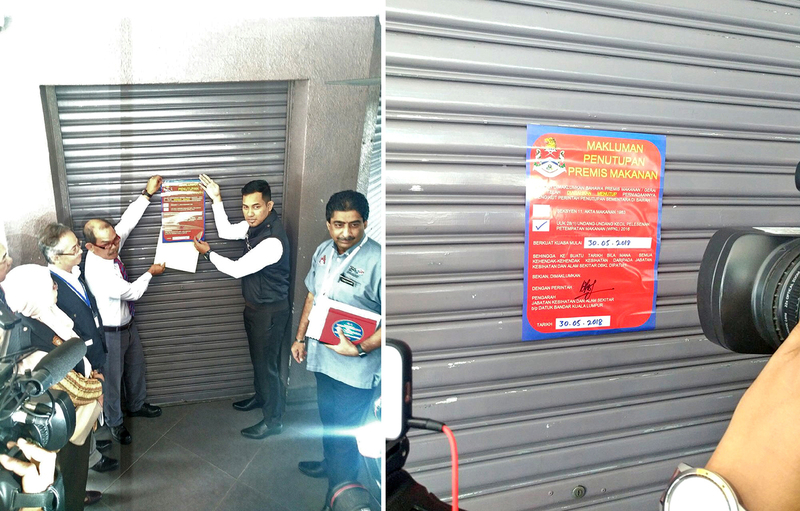 Kuala Lumpur Mayor Tan Sri Mhd Amin Nordin Abdul Aziz told Twentytwo13 yesterday that the restaurant would be sealed today. 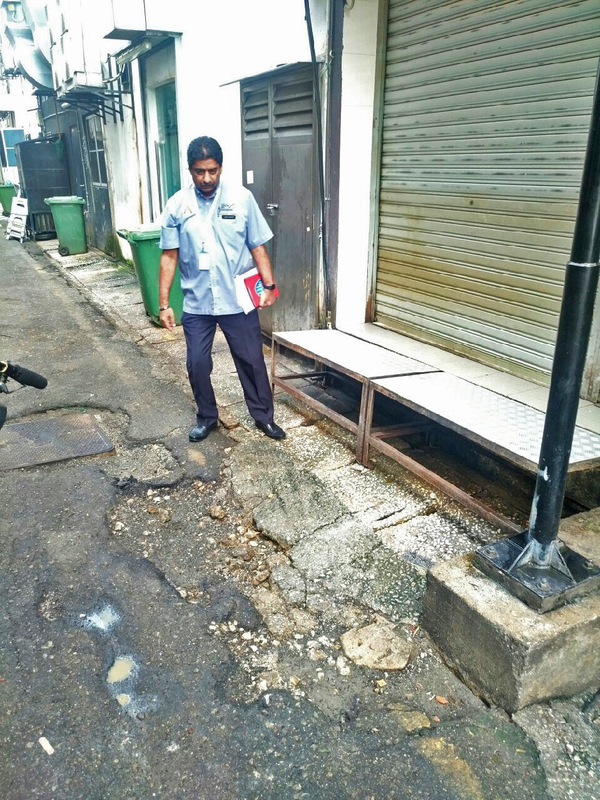 Personnel from City Hall, Kuala Lumpur Health Department and the Kuala Lumpur Labour Department inspected the outlet this morning before sealing it at about 10am. The outlet has a grade ‘A’ cleanliness rating. He was unsure who owns the restaurant. The restaurant will be closed until further notice. Chandrakant taking a closer look of the area where the incident took place. The restaurant was sealed under Section 28(1) of the Licensing of Food Establishments (Federal Territory of Kuala Lumpur) by-laws 2016. The Commissioner may in writing order the closure forthwith of any food establishment if the Commissioner is of the opinion that such food establishment is suspected of being a source of infection or is likely to become a source of infection and the licensee who fails to comply with such order commits an offence.